CAHSRA requested the preparation of environmental documents to environmentally clear the Burbank to Anaheim section of the program. The CAHSRA determined that due to active projects sponsored by LA Metro, it would be beneficial to have one team coordinate the work/studies that are centralized around Los Angeles Union Station due to the complexity of work. 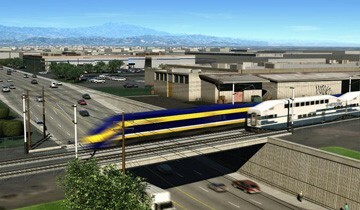 As such, the CAHSRA combined the Burbank to Los Angeles section and the Los Angeles to Anaheim section, which is now referred to as the Burbank to Anaheim Corridor. 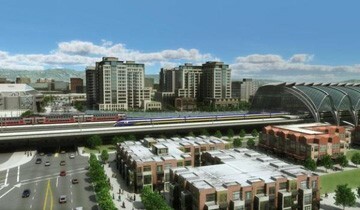 KKCS was part of a team that provided planning, preliminary engineering, and NEPA/CEQA work for both the Burbank to Los Angeles and Los Angeles to Anaheim sections. KKCS prepared conceptual cost estimates using standard cost categories as recommended by the Federal Railroad Administration. The estimates comprised direct construction costs and soft costs including, but not limited to, acquisition of right-of-way, professional services, and environmental planning and mitigation.